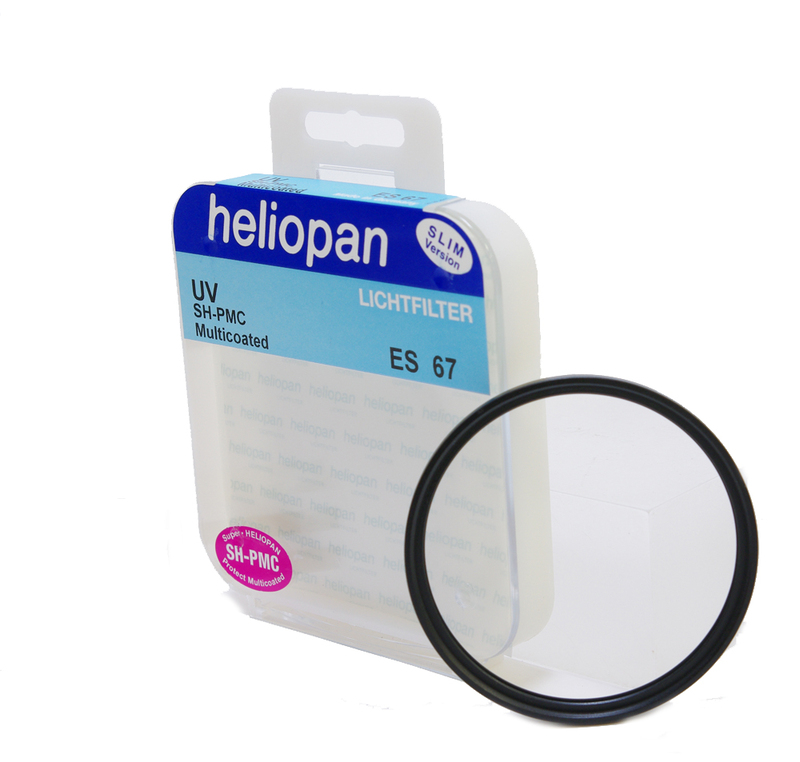 The Heliopan SH-PMC Multi Coated UV Protection Filter is not only an excellent filter for visually improving images on both digital and film. 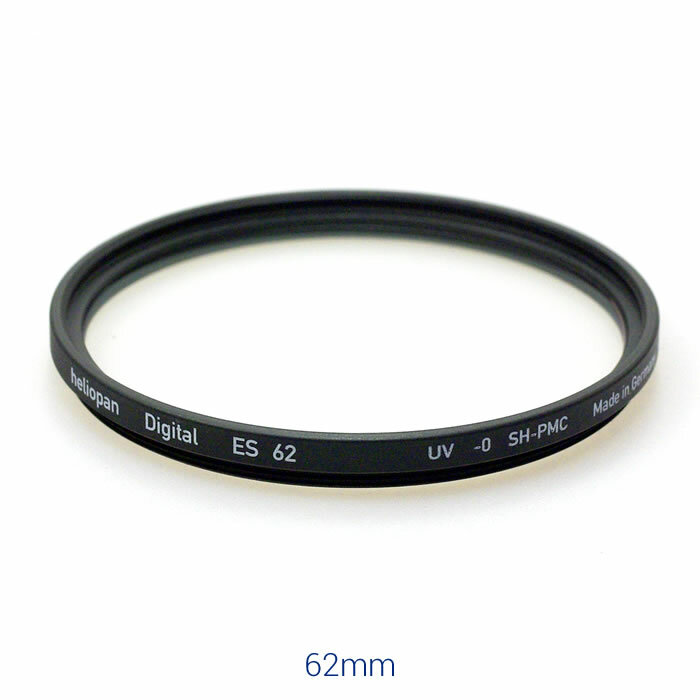 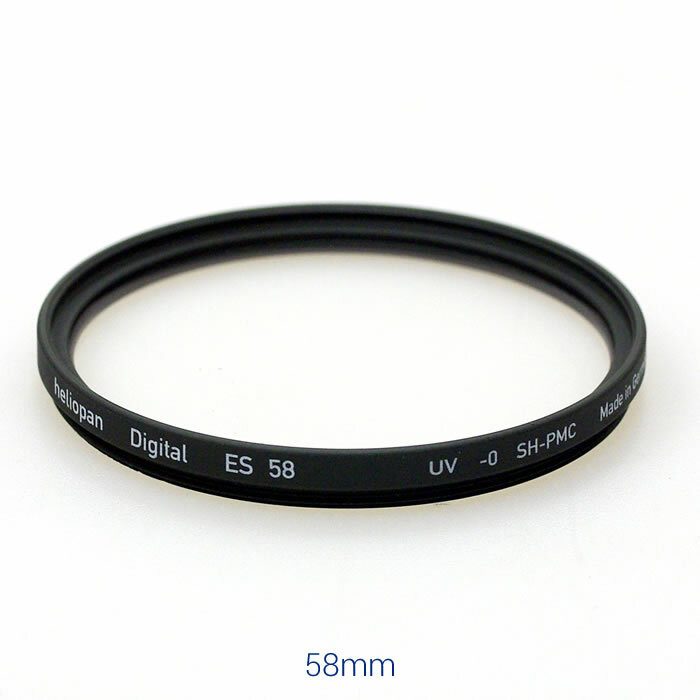 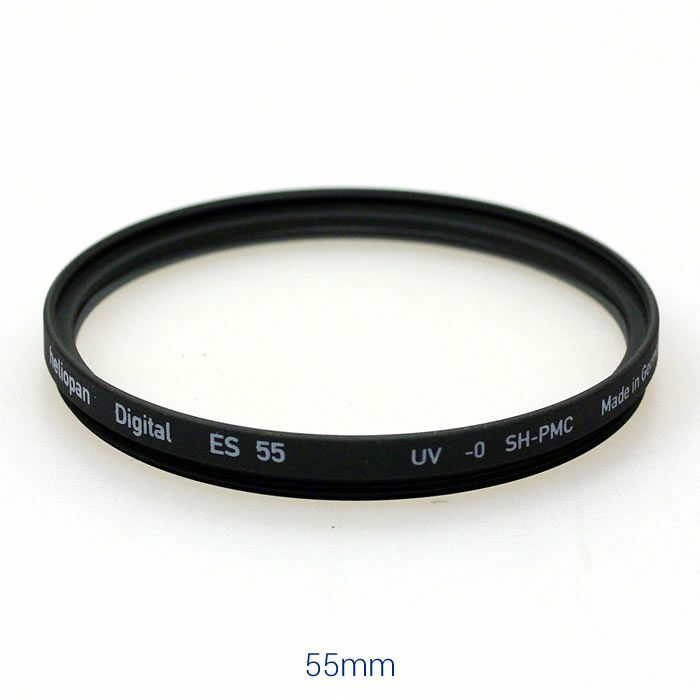 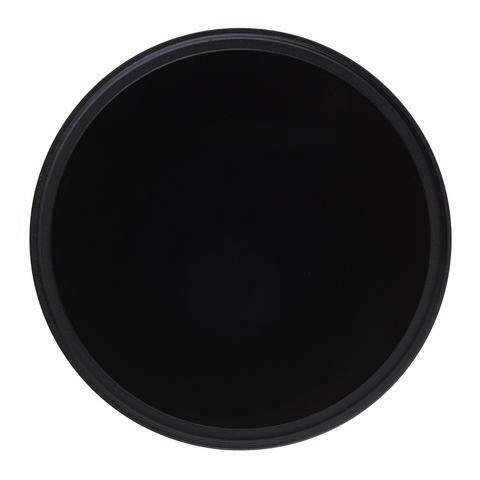 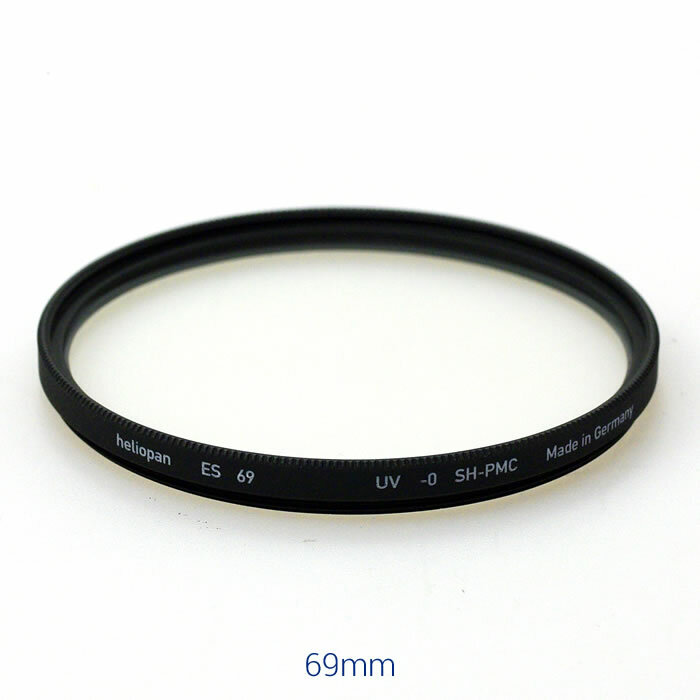 The Heliopan SH-PMC Multi Coated UV Protection Filter is not only an excellent filter for visually improving images on both digital and film but it can always stay on the lens to protect it from fingerprints, dust, moisture, etc. 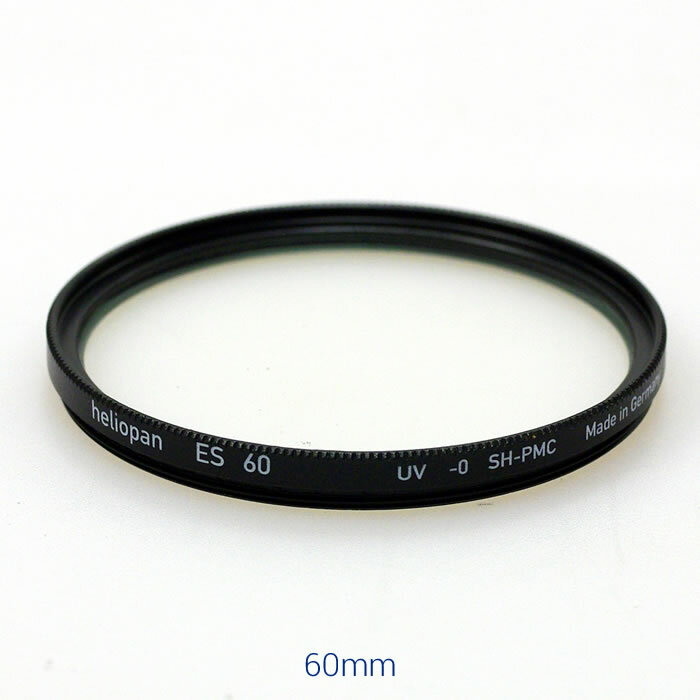 It absorbs the short wave portion of the spectrum so in hazy conditions a better image of the scene is possible. 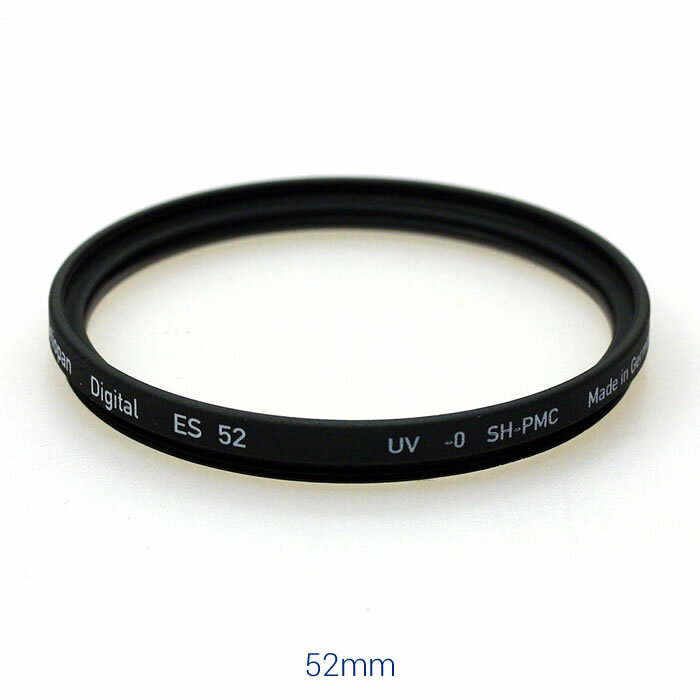 Loss of sharpness from UV Rays and the blue tones common in infinity scenes are eliminated. No exposure correction is needed. 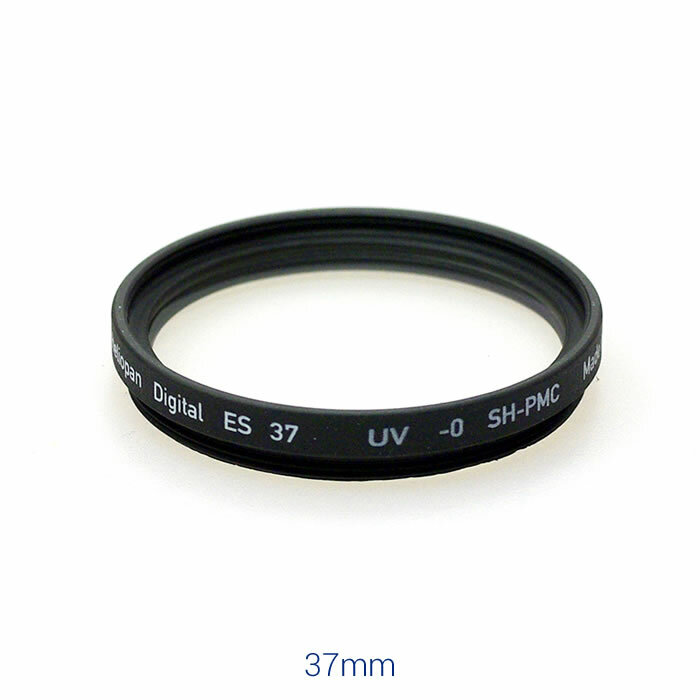 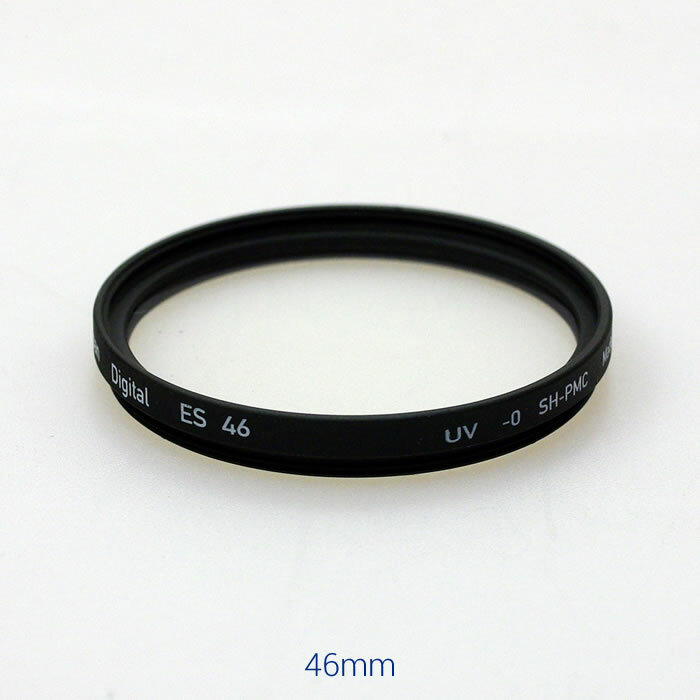 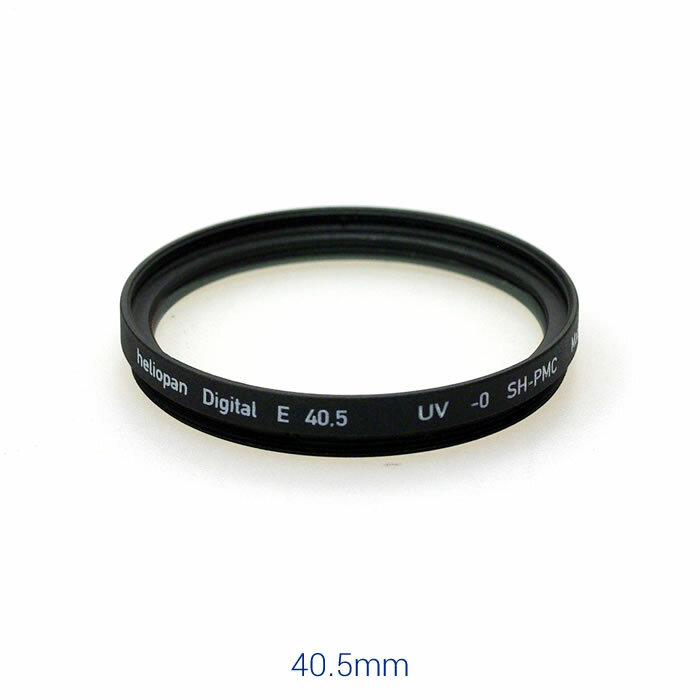 Tip: Protect your investment and keep a Heliopan UV filter on your valuable lenses at all times. 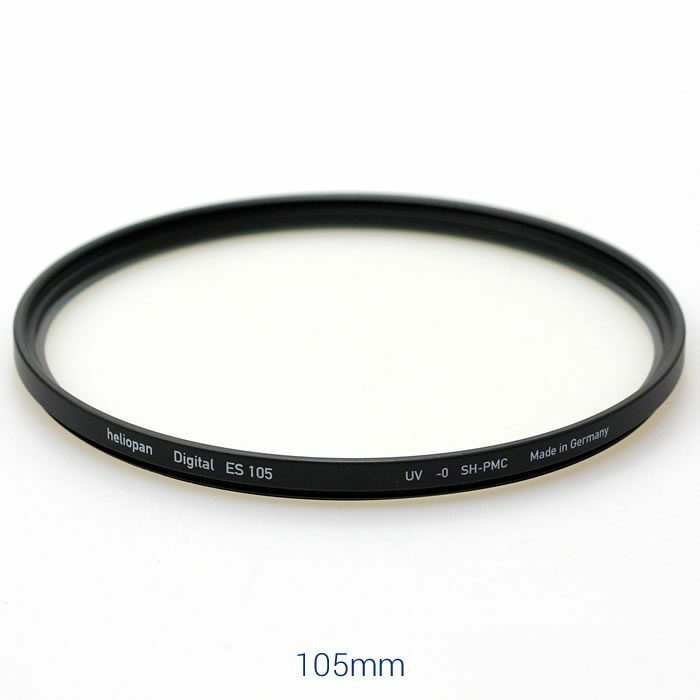 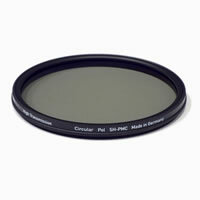 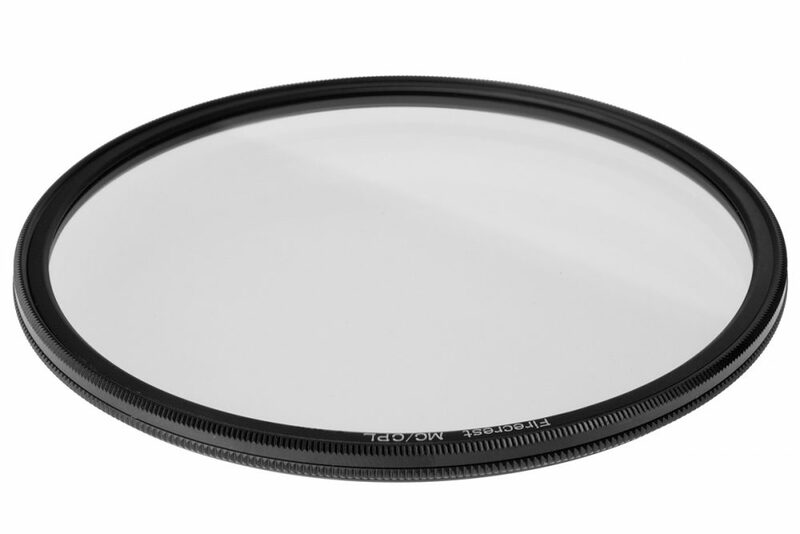 For brilliant colour reproduction, highest contrast and sharpness Heliopan filters are THE choice for the professional photographer. 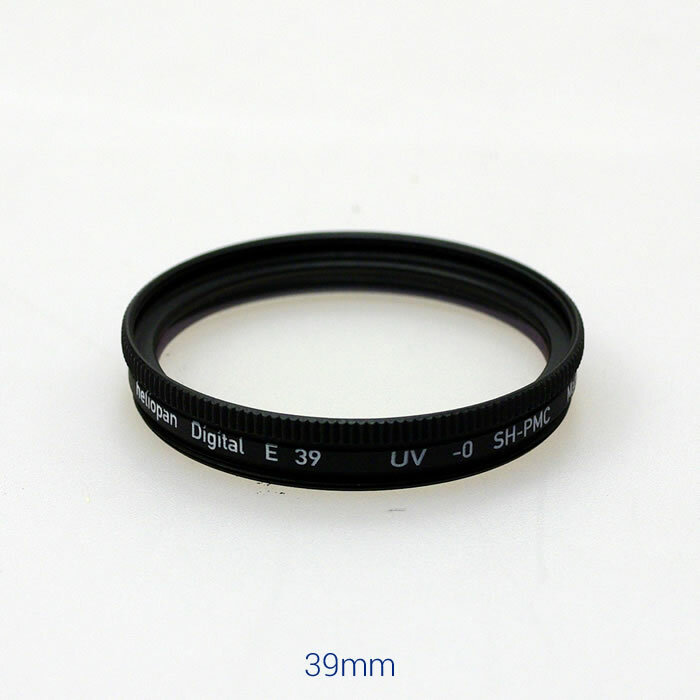 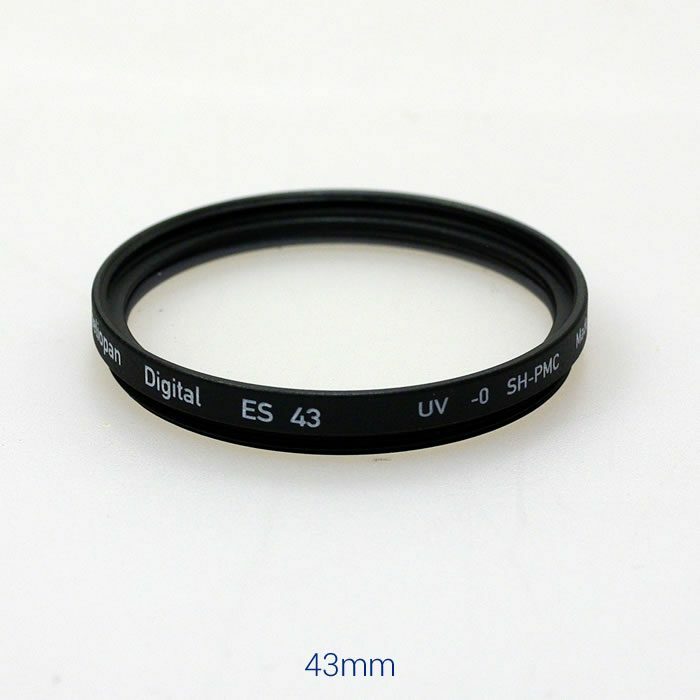 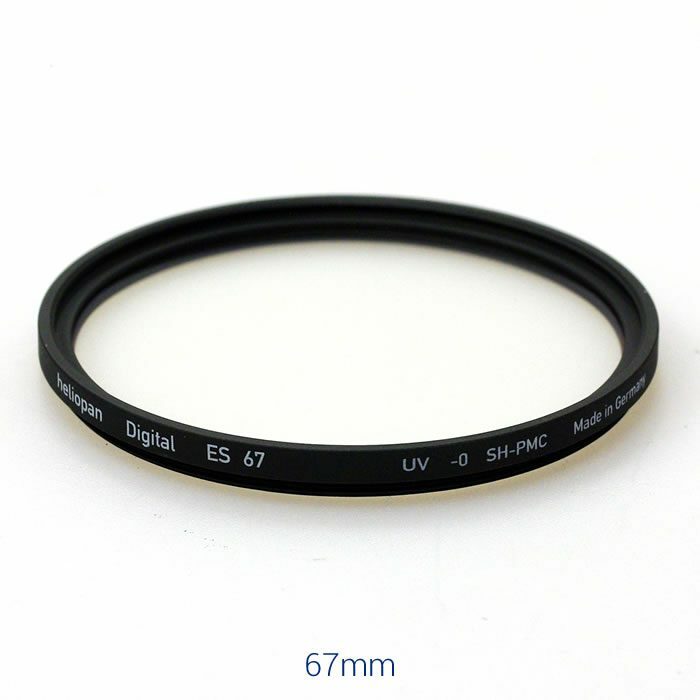 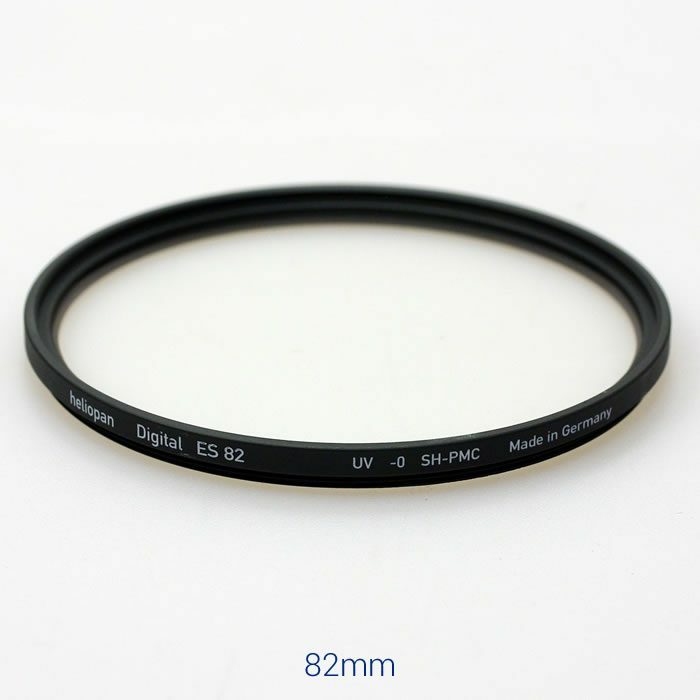 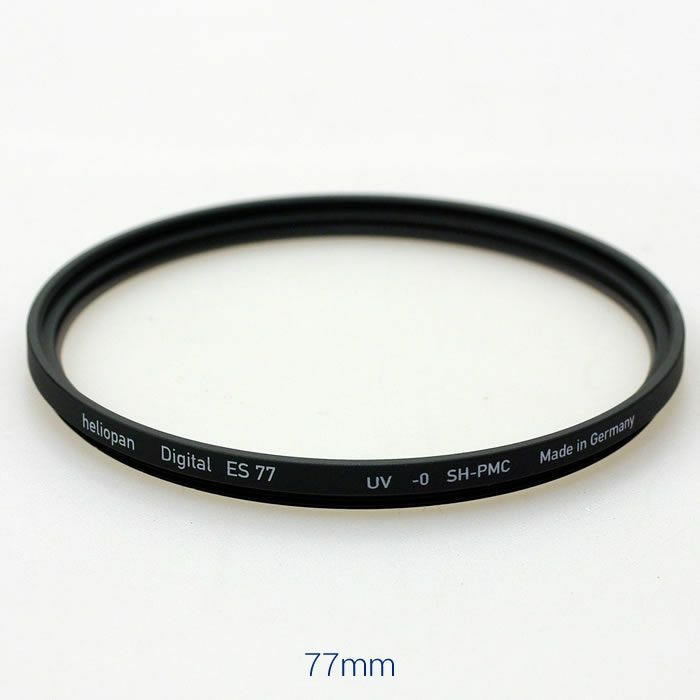 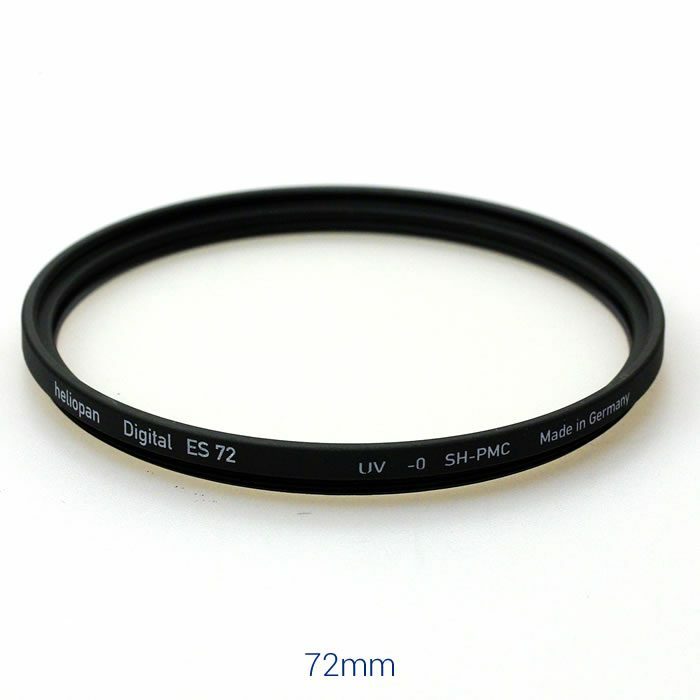 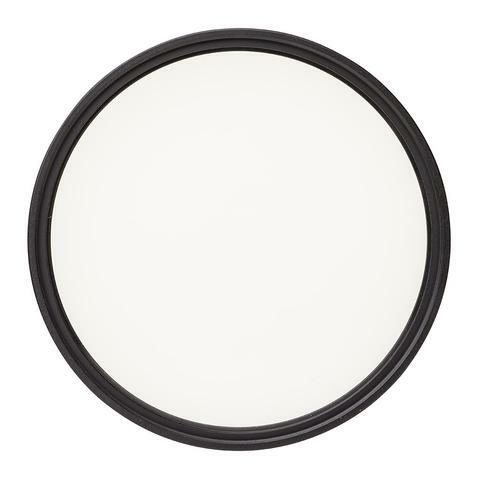 When coupled with the fact that Heliopan filters are manufactured from SCHOTT glass (the same stuff used to make ZEISS optics), it is clear that the only thing that should stand between your lens and your subject is a Heliopan filter. 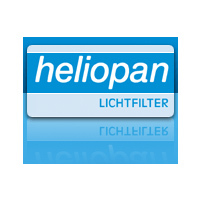 Made in Germany, all Heliopan screw-in filters come in high quality anodised brass mounts which virtually eliminate binding. 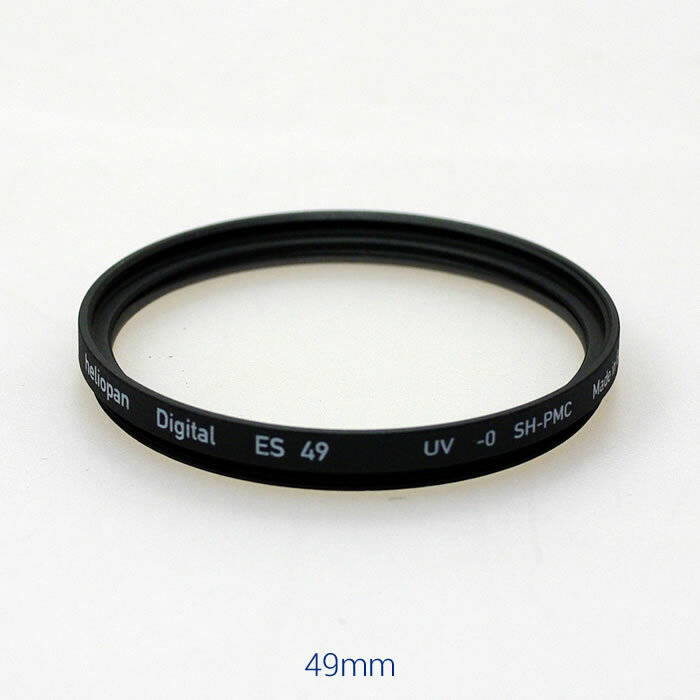 Please Note: Occasionally, some filter sizes may not be in stock, we recommend you to contact us to confirm availability before ordering.